The hardest part of selling a gun is determining its value. 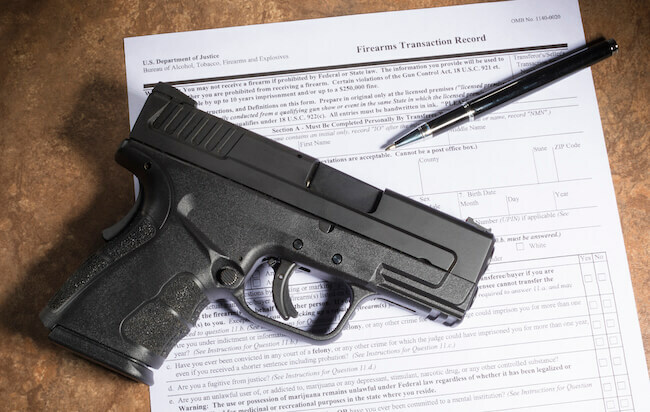 Firearms appraisal is a very exacting business that must be done by professionals. The Bluebook for guns provides prices for different degrees of gun condition, with specific definitions for the amount of wear that is permitted in each. Every little mark and scratch can detract from the value of the gun, and this is what has the biggest impact on the final price you get for the firearm. There are also different standards for modern and antique guns, and whether you're selling a pistol or a rifle, Bluebook prices are very dependent upon the amount of original parts and finish that remain. 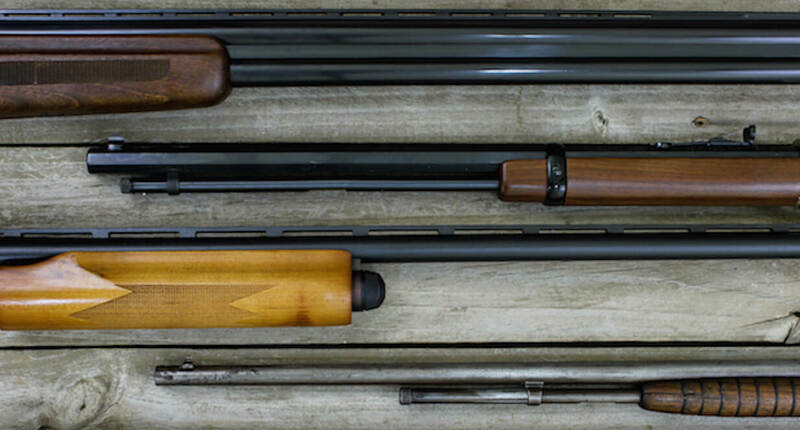 Don’t make the mistake of trying to polish that old gun to make it look newer! 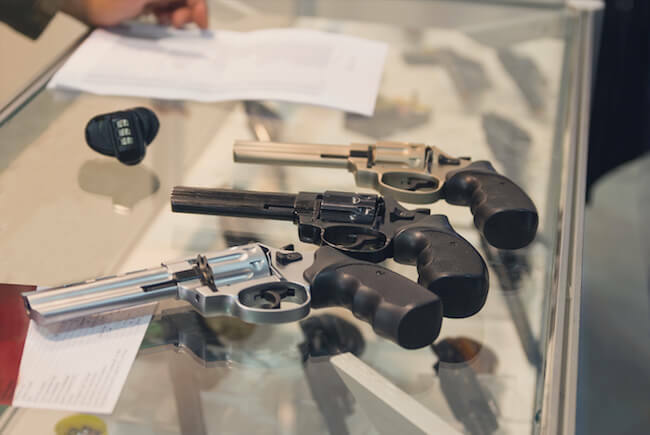 If you need help with gun appraisal, Bluebook value for insurance, or just some general advice, the firearms appraisal Experts on JustAnswer are the perfect resource, providing you with a fast and affordable estimation of the value of your gun. You can ask additional questions as well, and you’ll only approve payment once you’re fully satisfied. Looking for the gun blue book? Are low price guns worth investing in? We have a "gun." Is there anything you could tell me about this rifle which belonged to my great-grandfather? I have a bayonet from the mid 1800s that is US military. How can I get it valued and where is the best place to sell it? Can you help me find the year of manufacture of my Colt Diamondback? I am trying to determine if my father's 12-gauge shot gun with variable choke is worth insuring. Can you help? I have a Walther P38 9MM, made in West Germany. Can you tell me what year it was manufactured? What is the make and model of your gun? Do you have the serial number of the gun? What is the condition of your gun?